It was six years ago when I first photographed Ashton Keefe. 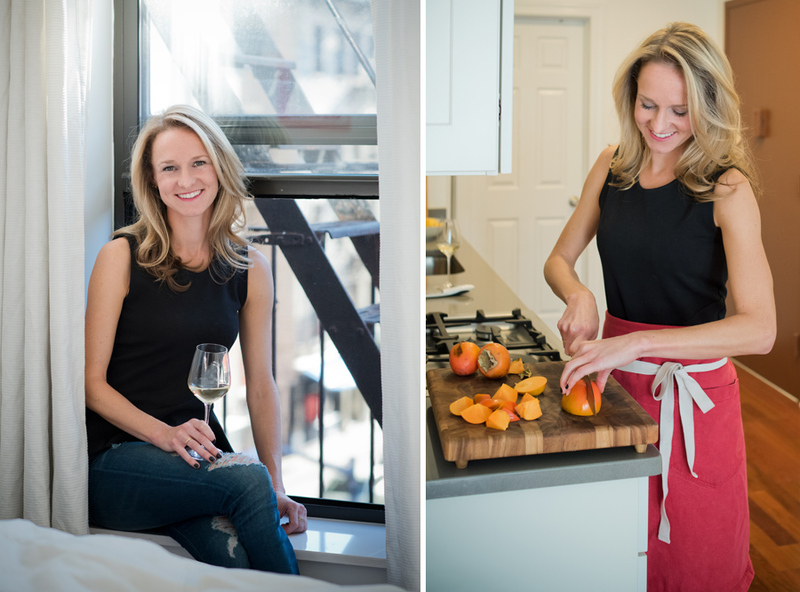 Ashton is a private chef, food stylist and culinary educator in New York City. Since our last portrait session, she also added published writer to her impressive resume. Our first session took place in the farmers market of Union Square. This time we decided to photograph Ashton in action as she prepared a few delicious dishes for a girls’ night in. 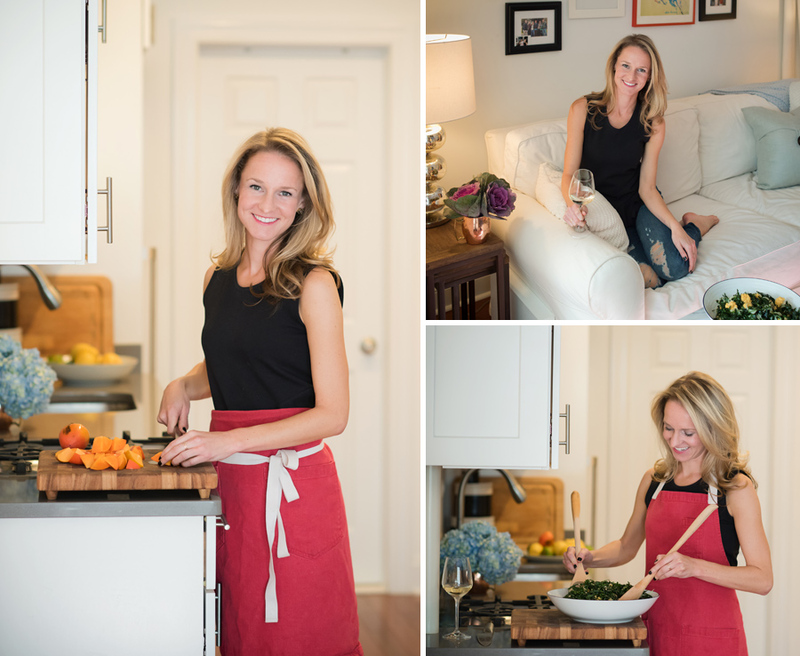 If you would like to learn more about Ashton’s cookbook “Lemon & Salt: A Modern Girl’s Guide to Culinary Revelry” and about her services please visit her website at AshtonKeefe.com. Chef portraits by Mariann Szucs. Lifestyle portraiture and headshots of Ashton Keefe in downtown Manhattan. I had a pleasure to photograph 13 days young baby Lyla with her parents and big brother Brayden. I met Lyla’s parents, Noelle and Mike, in 2009 when I photographed their engagement session. Since then I documented their amazing wedding and also photographed big brother Brayden’s newborn portraits. I just love seeing how two people in love grow into a beautiful family over the years. 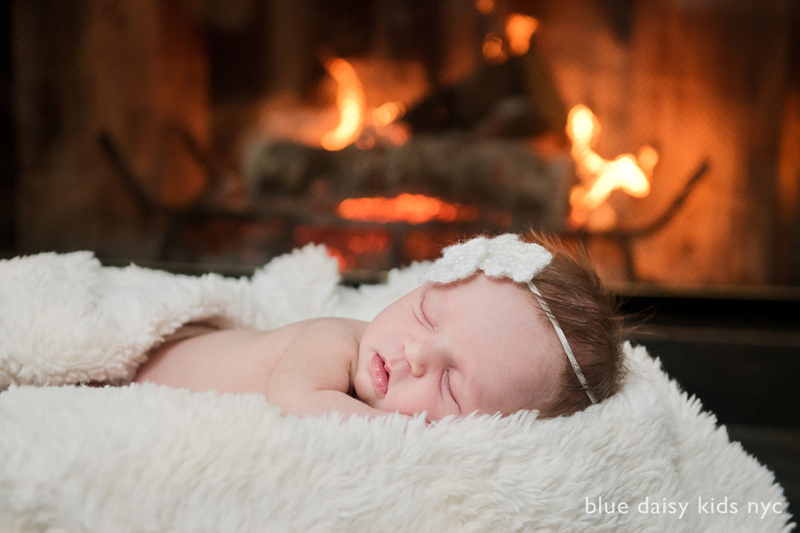 Lyla’s photo session took place in the family home and since it was a chilly winter day, dad set a lovely fire in the fireplace. The rest of the portraits we took in Lyla’s gold and pink room and in the living room. Congratulations to this sweet family! Long Island, New York newborn and family portrait photography by Mariann Szucs, Blue Daisy Kids. Chinese New Year is always a big holiday in my husband’s family and the Chinese community in New York City and around the world. This year we celebrated with close family members in a Chinese restaurant and also attended the Lunar New Year events at the Metropolitan Museum in Manhattan. We participated in a giant rooster collage board, watched a lion dance show and created some crafts. Emily loves to dress up in her fancy and colorful Chinese outfits and we always have fun taking a few photos with the animal of the year. This year is the year of the rooster. 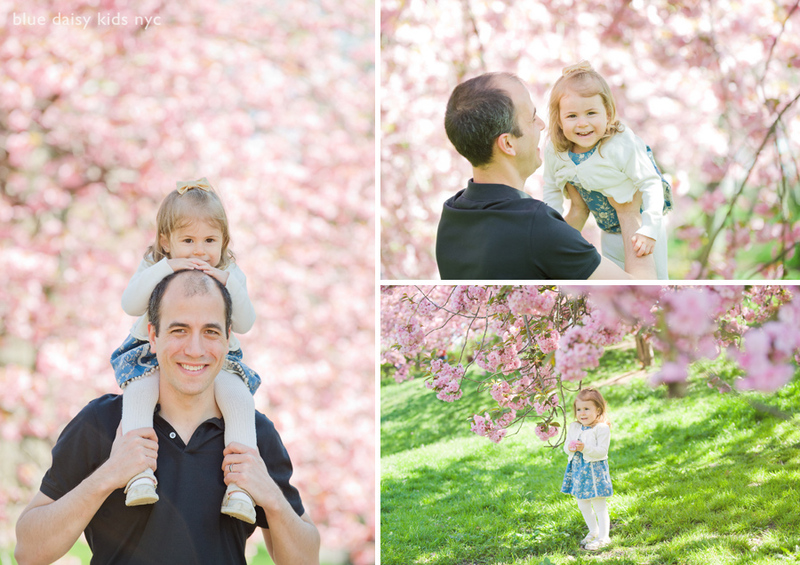 Spring time, when the cherry trees are in blossom in Central Park, is one of my favorite time to photograph family and kids portraits. The weather is great and the pink blossoms make a beautiful backdrop for photos. I took these family photos on the Upper East Side and Upper West Side, in Central Park near the Jacqueline Kennedy Onassis Reservoir. We had a great time while capturing these precious moments between mom and daughter and dad and daughter. I enjoyed working with this family! Marni and Robert got married during a beautiful outside ceremony overlooking the Hudson River. The couple celebrated at Harvest on Hudson with friends and family . Congratulations to Marni and Robert! NYC wedding, boudoir, proposal, engagement, kids, family photographer | Blue Daisy Blog|ProPhoto Blog Template by NetRivet, Inc.